Boone Central Rubies dance team earned its first state title in the program’s history at the Nebraska State Cheer and Dance competition on Feb. 19 at the Heartland Event Center in Grand Island. The Rubies won first place in the high kick dance competition for Class C-1 this year. 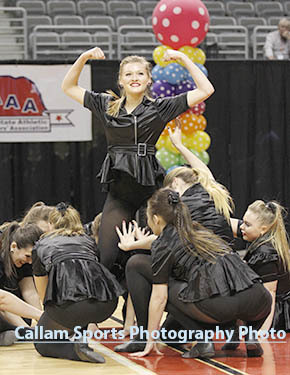 The contest is the pinnacle of the season for dance and cheer teams across the state. Details in the March 2 Albion News Print and E-Editions.